New Delhi: R K Pachnanda, IPS takes charge as the new Director General of Indo-Tibetan Border Police (ITBP) here today. 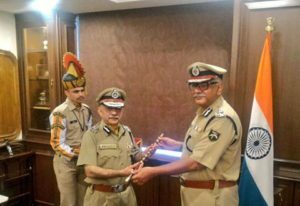 Shri Krishna Chaudhary, DG who retired on superannuation, handed over the customary baton to Shri Pachnanda in a function held at the Force HQ at CGO Complex. Shri Pachnanda is the 29th Chief of the ITBP. Shri Pachnanda is a 1983 batch Indian Police Service officer of the West Bengal cadre. 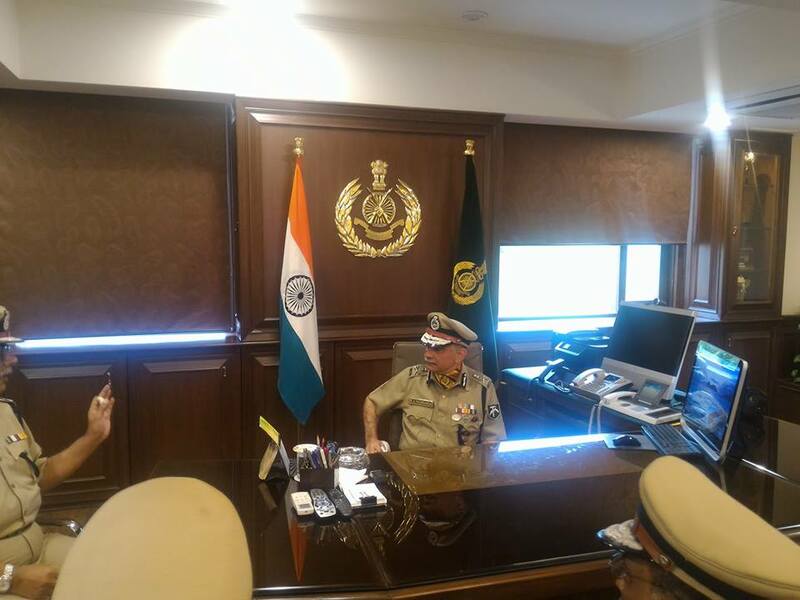 Prior to the appointment as DG ITBP, Shri Pachnanda has served in various capacities as Commissioner of Police, Kolkata and DG NDRF. He has been decorated with Indian Police Medal for Meritorious Service in 1999 and President’s Police Medal for Distinguished Service in 2007. Known for the mountaineering skills, ITBP, the 90000 personnel strong Central Armed Police Force primarily guards the 3,488 KM Indo-China border at Border Out Posts (BOPs) located at freezing heights up to 18,700 ft in the upper Himalayas.